Pls keep us posted how you get on with them - enjoy! Keen for a review once you have them dialed in. 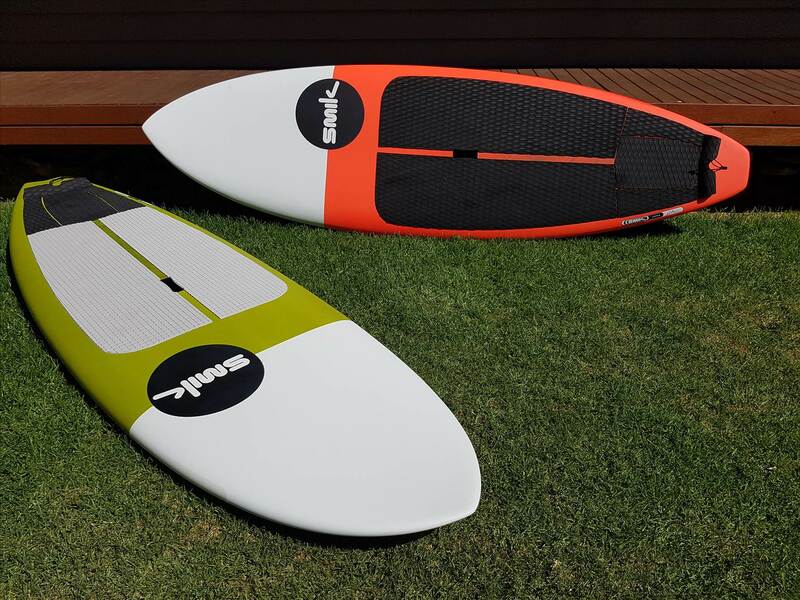 all that curviness......look more like a small beach break board .......rather than a board designed for a bit of juice? 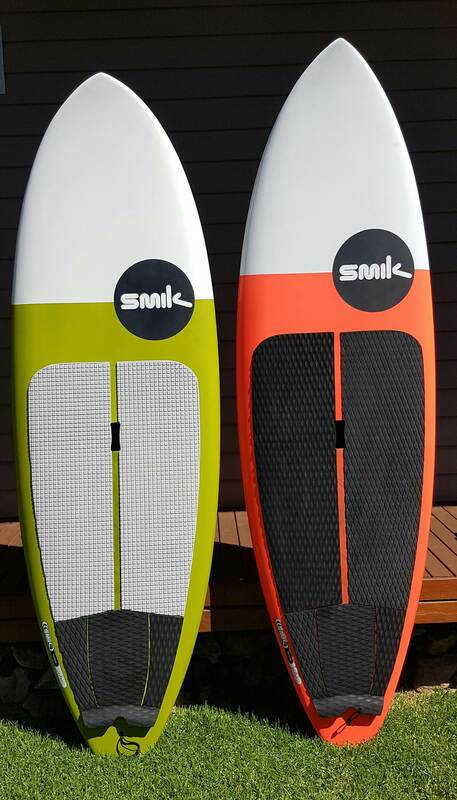 Lucky enough in last 2 days to get wet and to test my SMIK boards out. And It did just that, been on fast boards before but not a board that turns hard on the rail like this.I like doing big aggressive power turns , windsurfing background coming out , the harder I pushed it ,the the big the smile .It was a great day to get it on the water with a 4 to 5ft reef break . With the Green machine I wanted a board that coud cover alot of conditions / wind / water movement and small to solid waves. So the second day was it's big test. Solid 3 to 4ft point break with abit of water movement and 10knts breeze . Very stable in your stance but when you shift back it's ready to dance. Couldn't believe it's speed it was keeping threw it's turns. Running as a quad set up and it suits me fine. 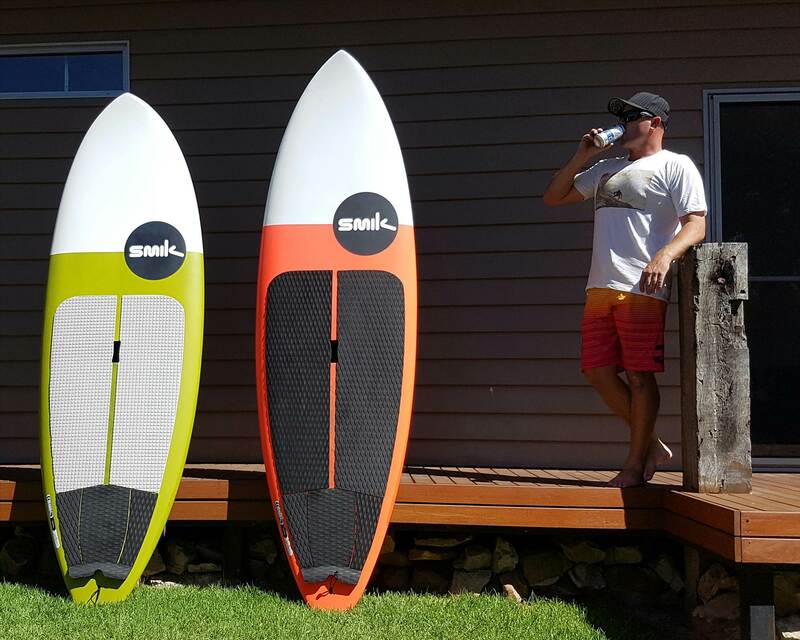 And to all the people out there like me that have had alot of boards in all different shapes and sizes , and you know what you want in a board. 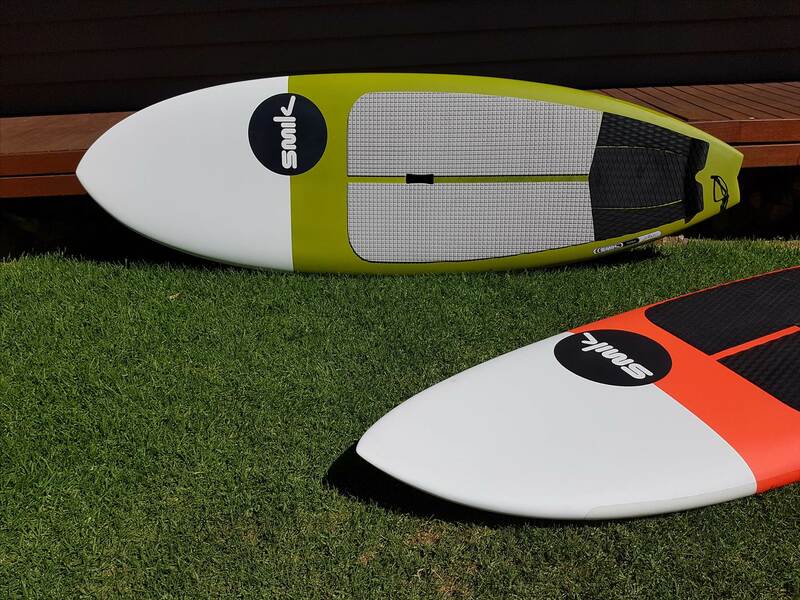 The dimensions of your 8'2 seem to be pretty similar to the 'off the rack' 8'3 spitfire. What changes did you ask for and why?